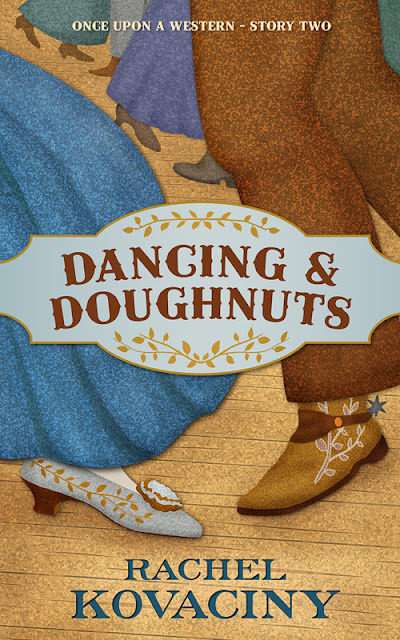 Rachel Kovaciny retells fairy tales in Old West settings. Do you enjoy stories about pioneers, ranchers, cowboys, and gunmen? Do you get a kick out of seeing how familiar stories can play out in new settings? These books are for you.